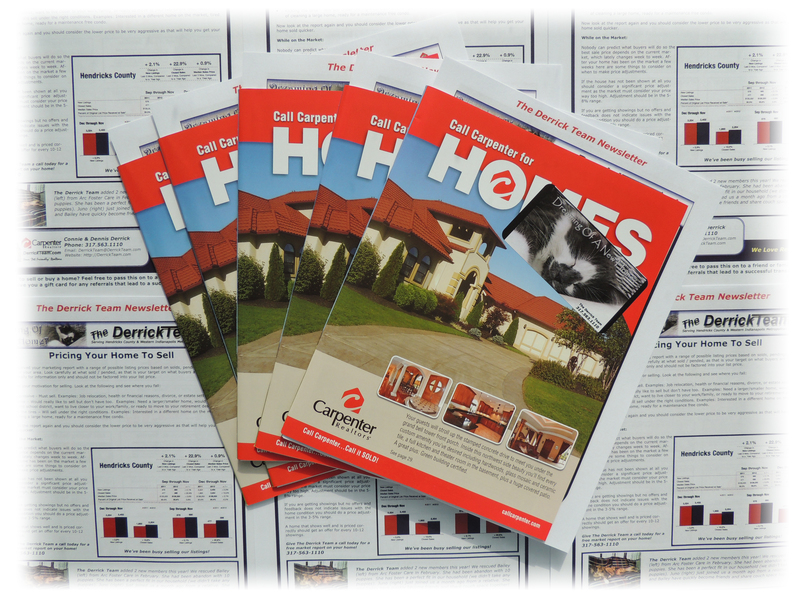 We distribute 200-300 of the bi-monthly Call Carpenter Homes magazines with our Derrick Team Newsletter each month with deliveries to area neighborhoods. We also maintain racks with the latest issues at these fine area businesses. So if you don’t receive a monthly delivery you can always swing by and pick one up at the following locations. This is just one more way we go Above & Beyond when we market our listings which are included in our newsletter! Great chinese that is delivered to your door! They frequent our driveway often! 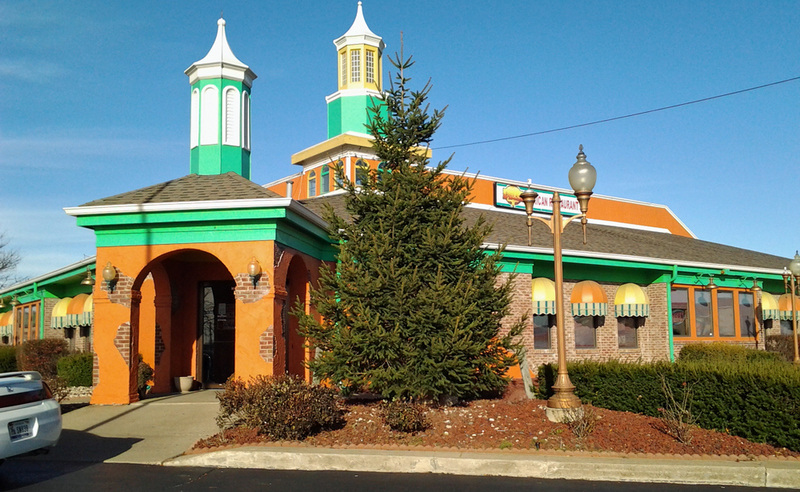 Great authentic mexican food. Another favorite place to eat! 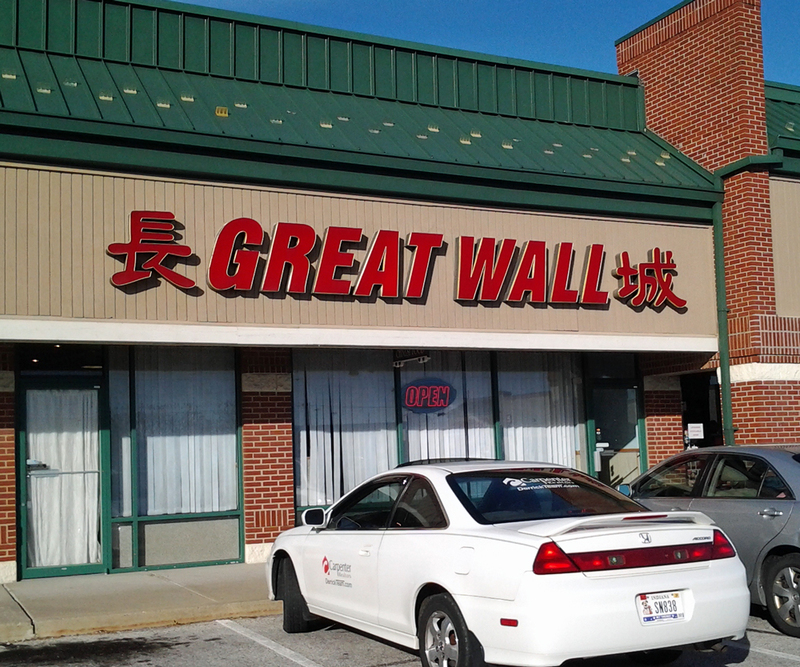 One of our old favorite chinese take-outs. Great food and they do have a dining room. We eat here on a regular basis. 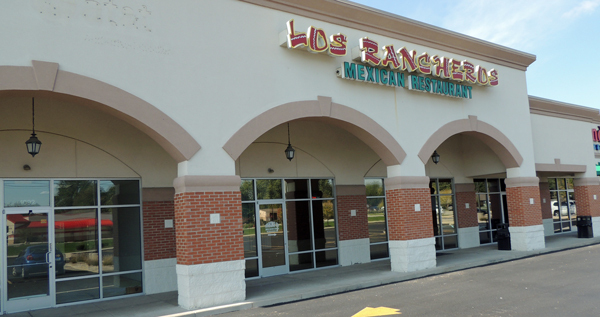 Authentic tasty mexican dishes. Great service too! 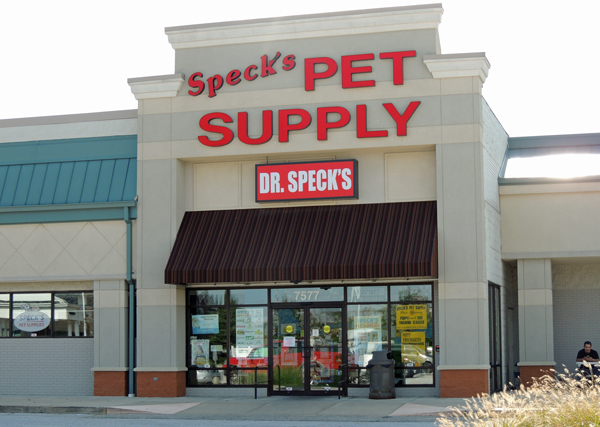 We’ve been buying pet supplies here for many, many years. That’s a lot of pets mind you. Great food and drinks. A local favorite hangout. Looking for business owners in the Indy Metro West area to co-market with.